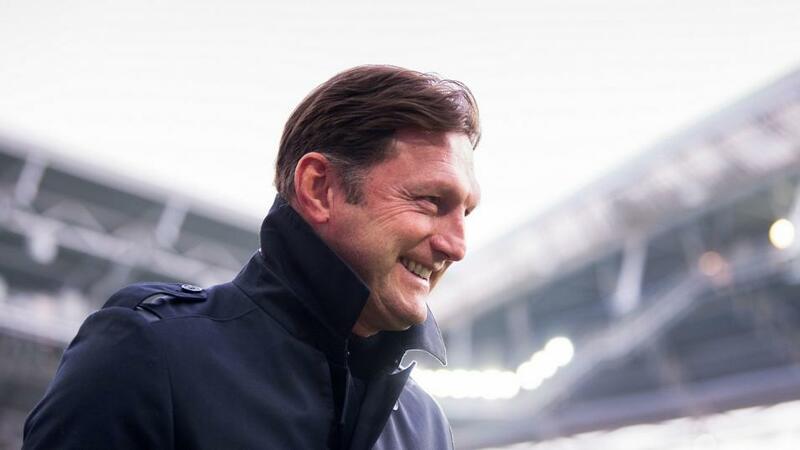 Will Ralph Hasenhuttl be smiling after Southampton's match with Wolves? Relegation threatened Southampton need a win against Wolves. Opta rates their chances. "Wolves haven’t kept a clean sheet in any of their last 12 Premier League away games." Both teams to score is [2.0]. This will be just the second time Southampton will host Wolves in a Premier League match, with the only other such meeting coming in September 2003; Saints won 2-0 thanks to a James Beattie brace. Another Southampton win is [2.68]. After 17 matches without a victory (P17 W0 D7 L10), Wolves have beaten Southampton in each of their last four meetings in all competitions, keeping clean sheets in their most recent three. A Wolves win is [3.05]. Only Aston Villa (42) and West Ham United (44) have lost more Premier League games against newly promoted sides than Southampton (37), who have lost five of their last six such matches (W1). Wolves are [2.1] in the Draw No Bet market. Southampton have dropped a league-high 23 points from winning positions in the Premier League this season, 15 of which have come in games at St Mary's. The Southampton half-time/draw full-time double result is [18.0]. Southampton have won five of their 12 Premier League games so far in 2019 (D3 L4). They only won six in the whole of 2018 in the competition (P37 W6 D13 L18). The Saints are [1.84] Draw No Bet. Wolves haven't kept a clean sheet in any of their last 12 Premier League away games. Both teams to score is [2.0]. Southampton striker Charlie Austin has scored in two of his three league appearances against Wolves (two goals), including in his last home match against them for Burnley back in November 2012. Austin is [3.5] to score. Wolves' Raul Jimenez has been directly involved in 19 Premier League goals this season (12 goals, 7 assists). The last non-British/Irish player to record 20+ goal involvements for a promoted side in the competition was Peter Odemwingie for West Brom in 2010-11 (15 goals, 7 assists). Jiminez is [3.1] to find the net. Raul Jimenez has been directly involved in 48% of Wolves' 40 Premier League goals this season (12 goals, 7 assists) - only Eden Hazard (49%) has been involved in a higher share of his teams goals. He is [6.4] to score the first goal. Southampton's Shane Long scored just his second Premier League goal of the season in his 20th appearance against Liverpool last time out. He last scored in back-to-back games in the competition in May 2016. Long is [3.6] to score again.